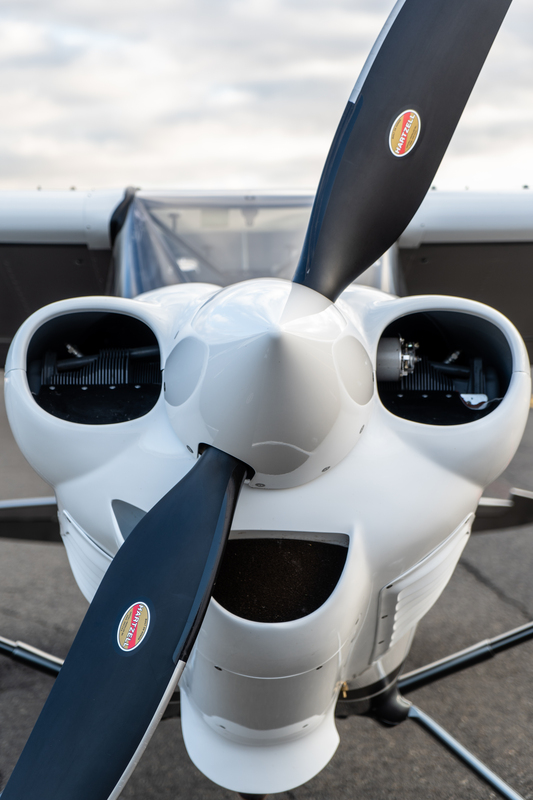 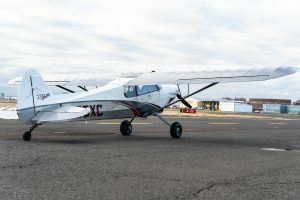 Fly the fastest and most comfortable adventure airplane available. 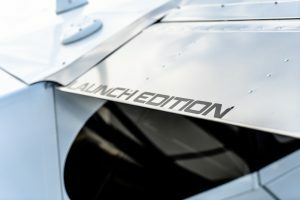 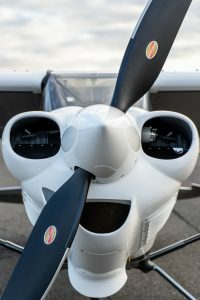 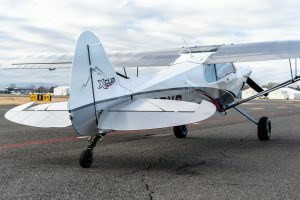 Rare “Launch Edition” (only 20 built) XCub is loaded with upgrades. 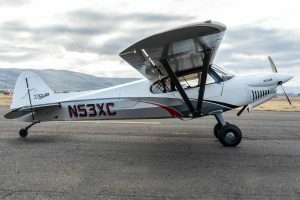 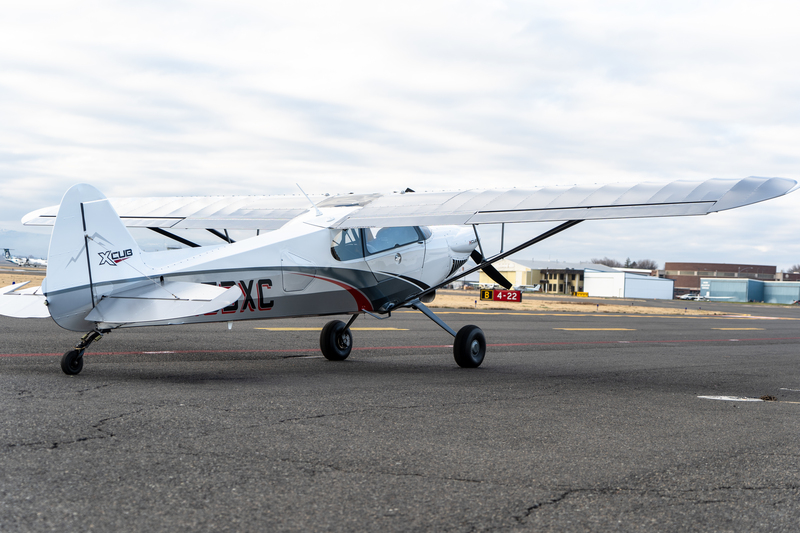 XCub checks every box on an adventure Pilot’s wish list: remarkable STOL performance, generous useful load (2,300 lbs. ), class-defining speed (153 MPH top speed, 145 MPH cruise) and cross-country range (up to 1,000 mi.). 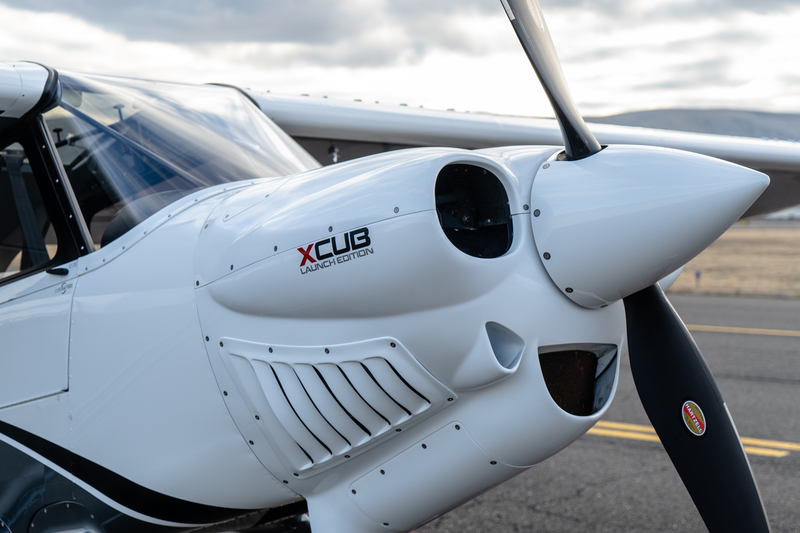 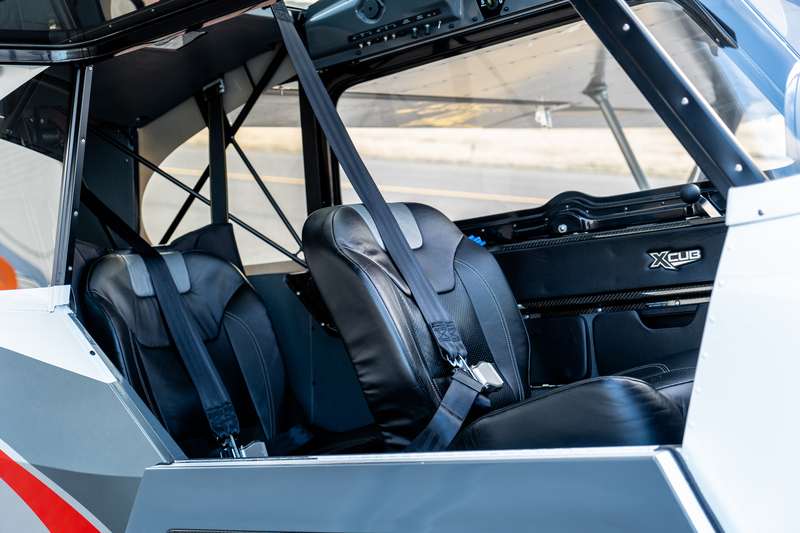 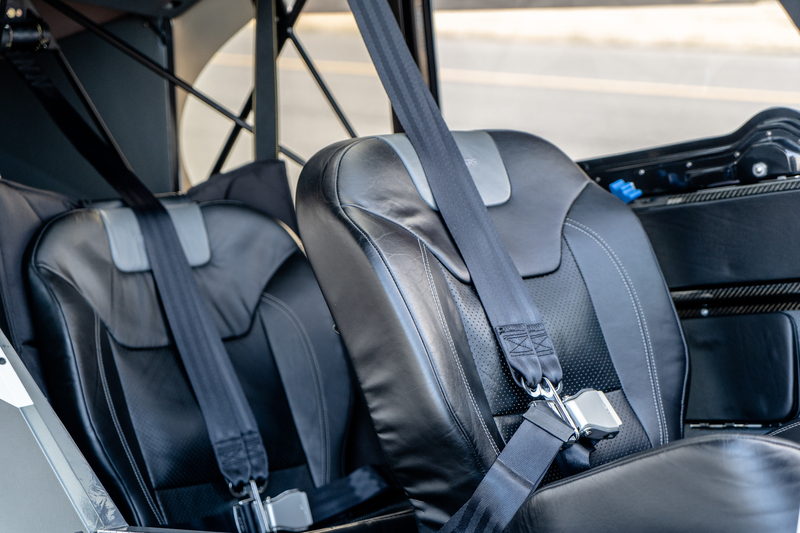 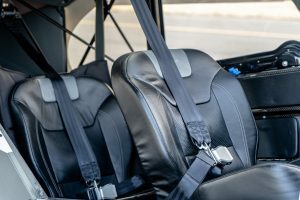 Yet XCub surrounds both pilot and passenger with comfort and convenience. The pilot experience at the controls is intuitive and satisfying. Cockpit ergonomics are thoughtfully executed. 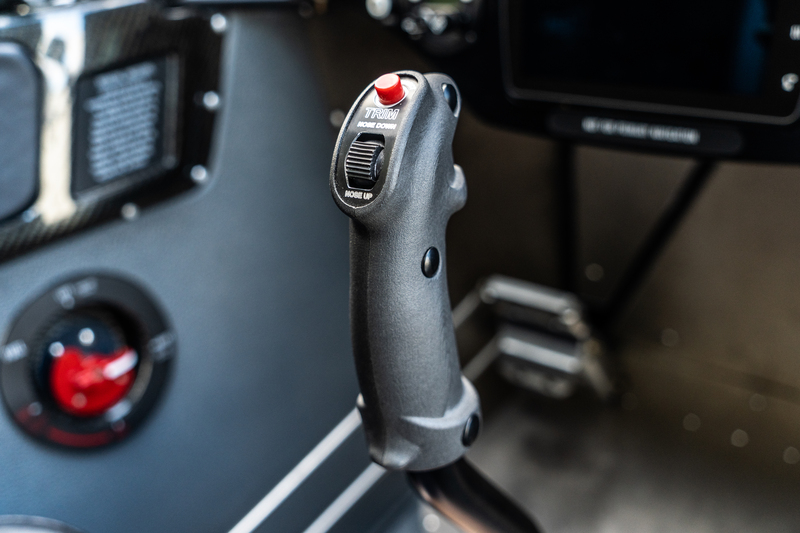 Control inputs are rewarded with a precisely smooth, tactile feel and superb control harmony. 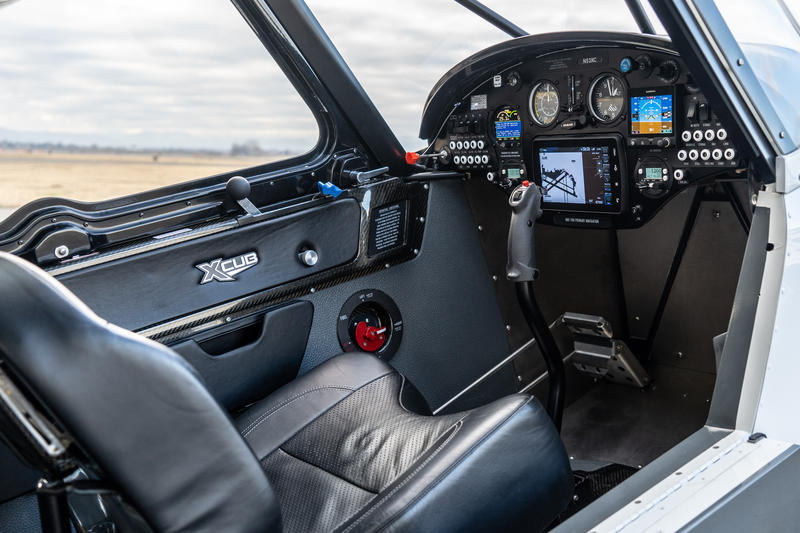 N53XC includes the comfortable Ahtanum leather interior, Grove spring gear upgrade, plus a Garmin G5 attitude indicator on the panel. This may be your ultimate transport to the backcountry! 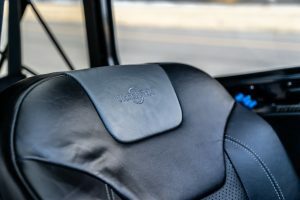 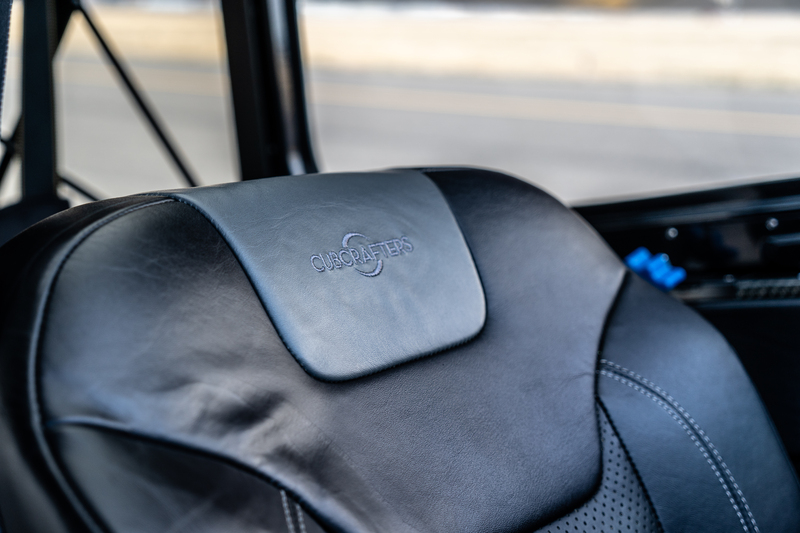 Ahtanum Interior package includes Premium black leather seats, rear-seat entertainment console, 10 storage areas, 2 bottle holders, USB charging ports, and carbon trim panels. 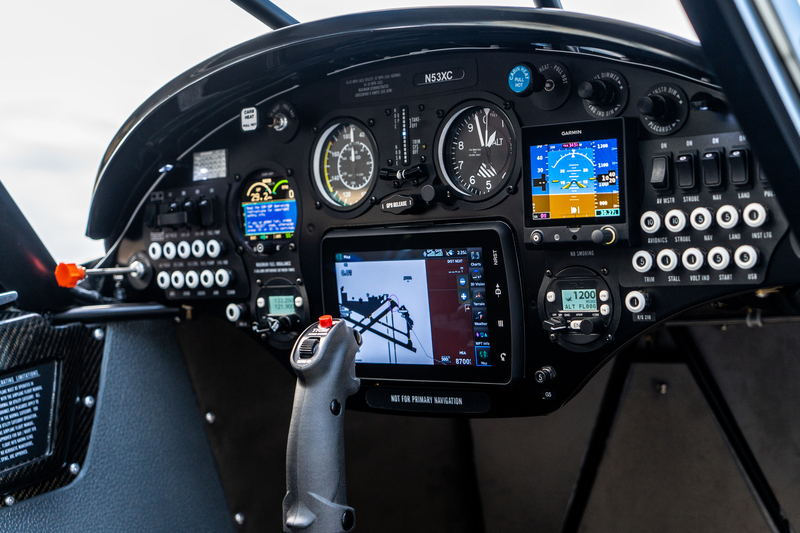 Damage History: Ground loop. 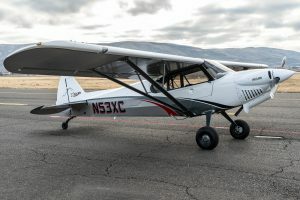 Factory repairs at CubCrafters, Yakima, WA.